Johns Hopkins University’s Sheridan Libraries, in collaboration with the Harvard University Office for Scholarly Communication, the MIT Libraries, and with inspiration from Jeff Spies, formerly of the Center for Open Science, have developed the Public Access Submission System, or PASS. The innovative web application helps researchers comply simultaneously with the open access policies of both their funders and their institutions. While many federal agencies have policies that require research results to be made publicly accessible, the requirements to comply with these policies differ greatly from one agency to another. The varied processes for compliance have become burdensome for researchers and their institutions. For research that is funded by multiple agencies, it can be especially daunting to ensure compliance with each funder’s access policy. 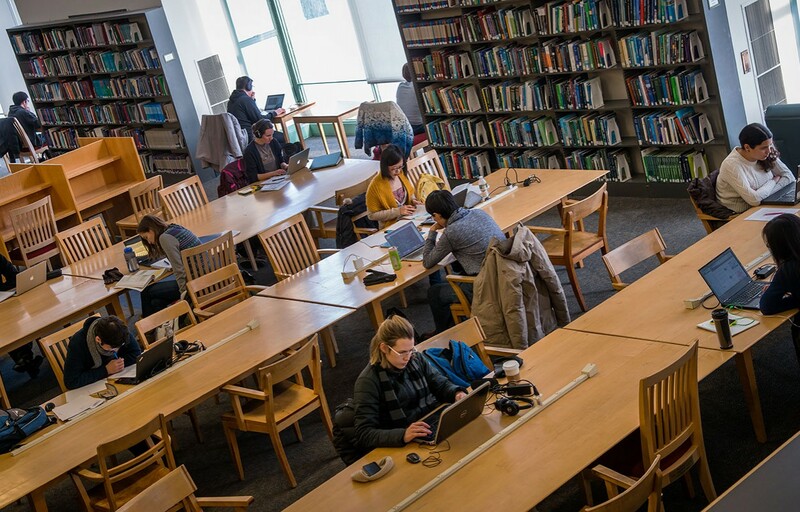 At the same time, many universities are implementing open access policies to ensure that research originating from their campus is as accessible as possible. As a result, researchers can be subject to multiple policies, each with its own workflow and requirements. The initial release of PASS launched at Hopkins in July 2018. It provides functionality that reduces burden on, and increases value for, researchers who are required to submit articles for public access compliance. PASS automatically completes metadata fields based on DOIs (digital object identifiers), attaches institutional grants data to articles, and supports entry of free text descriptions, which can subsequently be used for data analytics. Using standard protocols for deposit such as SWORD (Simple Web-service Offering Repository Deposit) and National Institutes of Health (NIH) programmatic interfaces, PASS simultaneously deposits content into PubMedCentral and institutional repositories. PASS also includes dashboards that display submission status for articles and associated NIH identifiers that are required to demonstrate compliance. In addition to identifying requirements for the initial launch of PASS, in Spring 2019 Harvard will pilot the platform with their health sciences divisions and MIT will conduct user testing on it with their life sciences researchers. These efforts will expand PASS in a manner that will support its adoption by other institutions, to either use it locally or as software as a service. PASS is an open source software project. The full code base, data model, and Docker containers can be found on GitHub. The development team plans to collect feedback on the initial release and consider other improvements and invites other institutions to participate in its development and use. “Our hope is that other institutions adopt PASS and we collaboratively build and expand the platform,” said Choudhury. For more information about PASS, please contact sayeed@jhu.edu. Originally posted on the Johns Hopkins Sheridan Libraries blog, November 13, 2018, by Heather Stalfort.